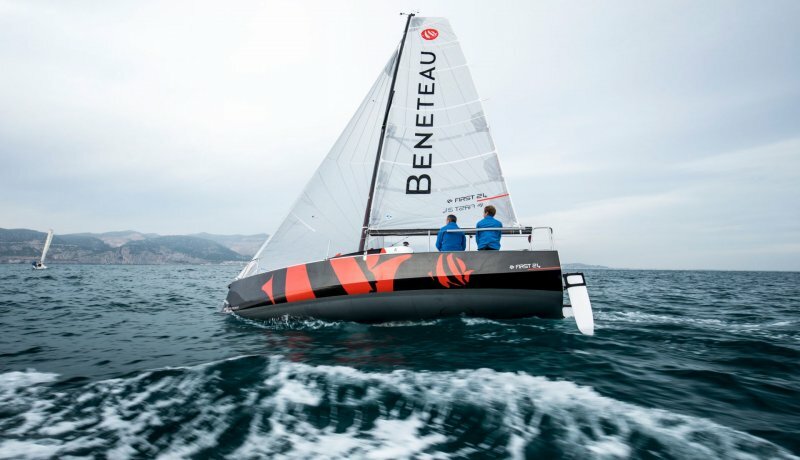 Intended to be leaders, Beneteau First sailboats remain faithful to their pedigree. 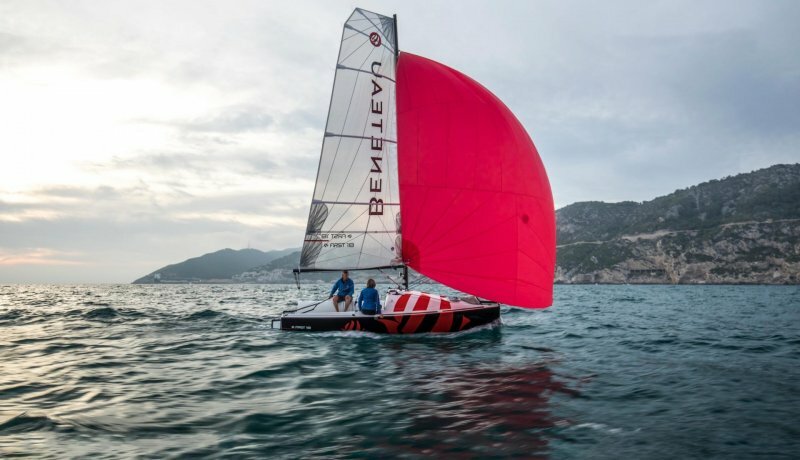 The set of design parameters takes extremely high performance requirements into account. 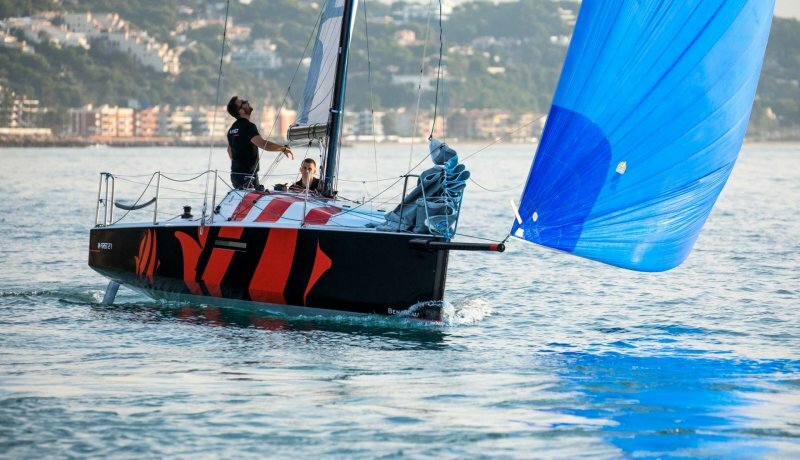 The hull design carries the dynamic waterline length to its maximum, giving the boat speed. 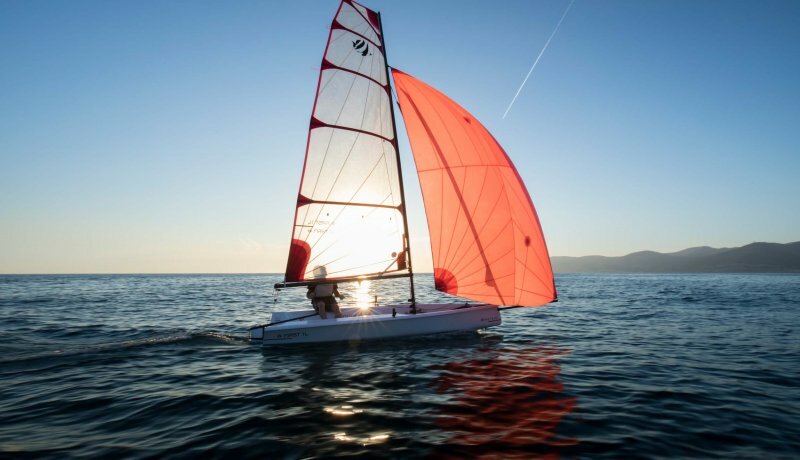 In the “racing” version, Firsts can also take to the starting line, and when sailed to their full potential, more than often come out on top. 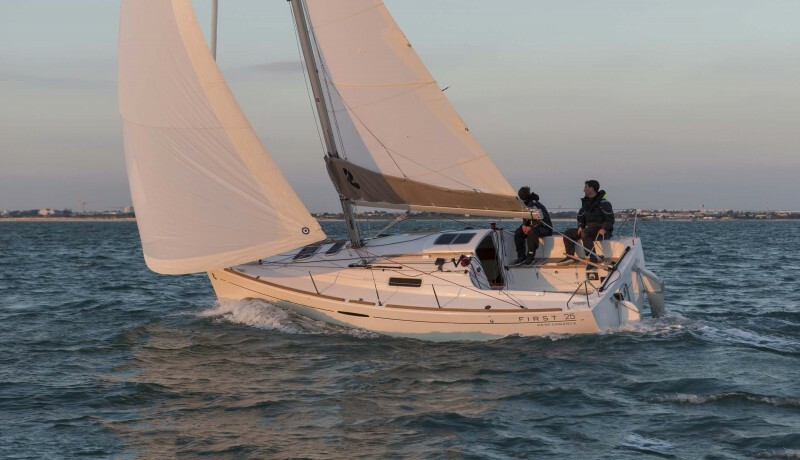 Feel the thrill of a sailing boat that responds to every touch of the helm, accelerates at the slightest gust or reacts to the smallest change in trim.